The Patrol started to dominate the Arabian sand dunes decades ago and still remains the King of Deserts. Nissan has tried to not only excel at the abilities of the Patrol, off the road but also on race tracks. Yes, you read it right. 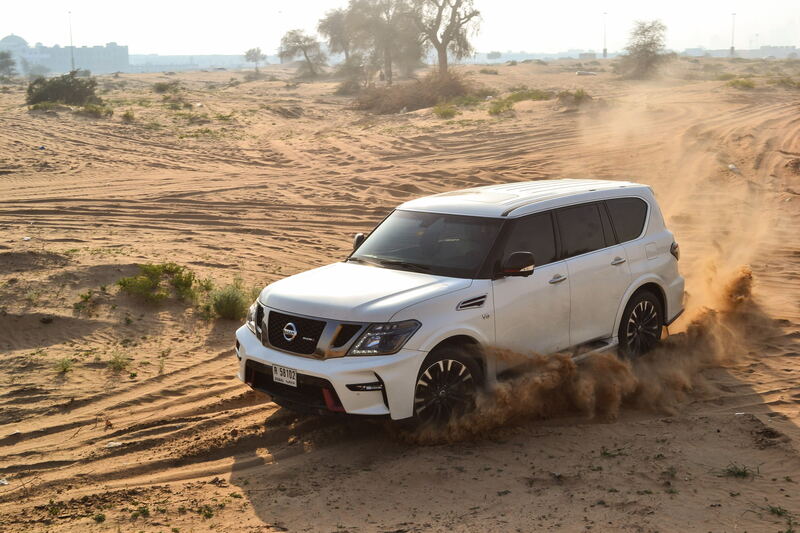 The Patrol gets tuned from Nissan’s Nismo division and we go dune bashing as well as tyre slaying in the mighty Nissan Patrol Nismo. We all know how good the Patrol is on the sand and we have many years of heritage which proves the SUV’s capabilities. But here the Patrol NISMO refers to sportier driving with more comfort that your average villa in Dubai. 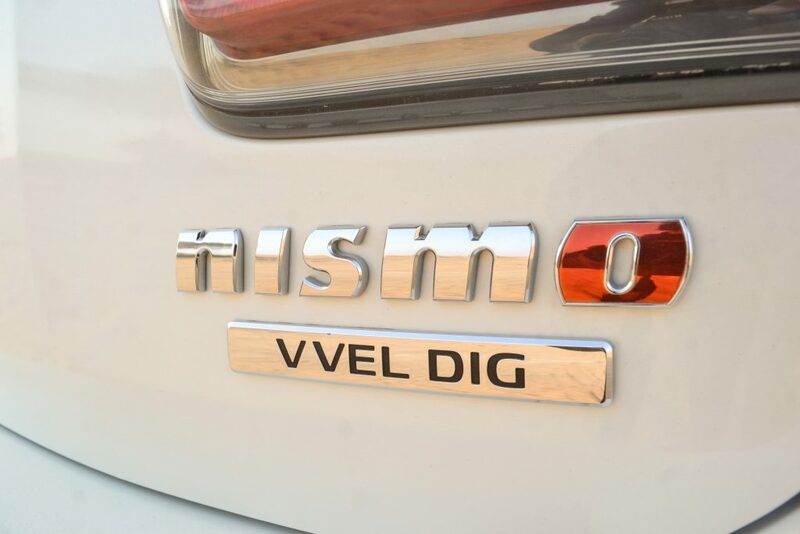 NISMO is what AMG and M is to Mercedes and BMW. Nissan unveiled the brand NISMO in the Middle East in 2015 and they launched their Patrol, GT-R and 370Z’s NISMO variants. 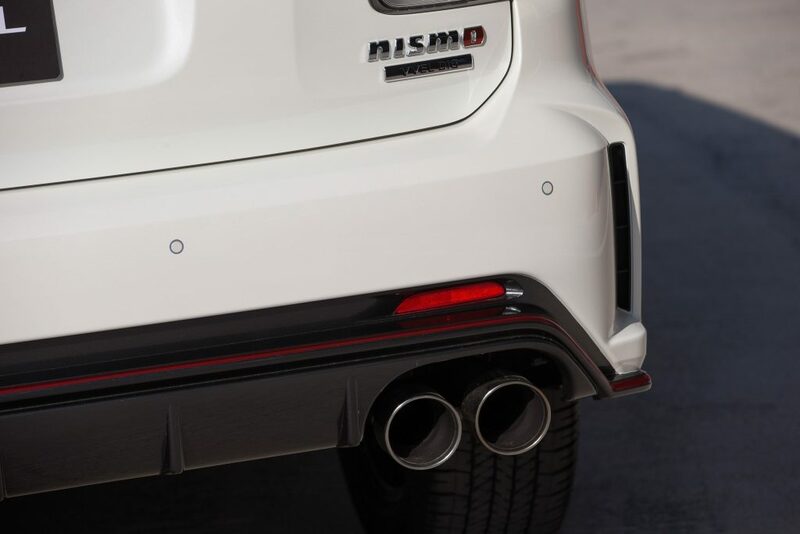 The name NISMO is being abbreviated from the first two letters of Nissan Motorsport. 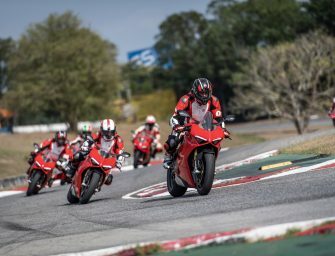 The Tokyo based engineers have proven their abilities in making fast cars even faster. For those who are unaware about the legendary Nissan Patrol, this SUV is available in the market as either a short-wheelbase (SWB) three-door or a long-wheelbase (LWB) five-door chassis since 1951.Considering the Middle East, the Y62 –generation Nissan Patrol debuted as a 2010 model which made an entry into the premium SUV segment and continues to top the sales charts. 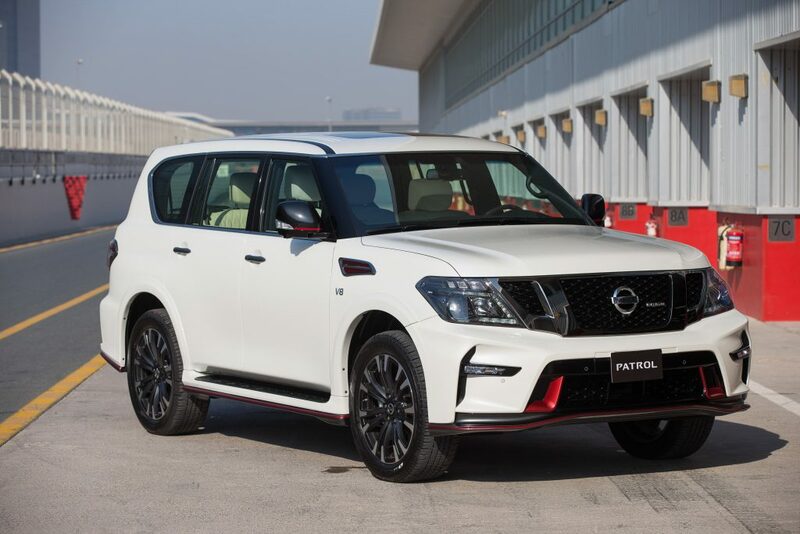 The Nissan Patrol is already in beast mode with the top spec variant coming equipped with a 5.6-litre V8 mated to a slick seven-speed automatic that makes 400bhp. 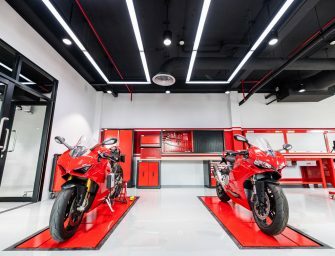 The Tokyo based engineers added another 28bhp, 22 inch forged alloy wheels, sportier body kit with red striping and new suspension from Bilstein. The interiors now become more luxurious than before with two-tone contrasted leather upholstery and light leather detailing around the central console. 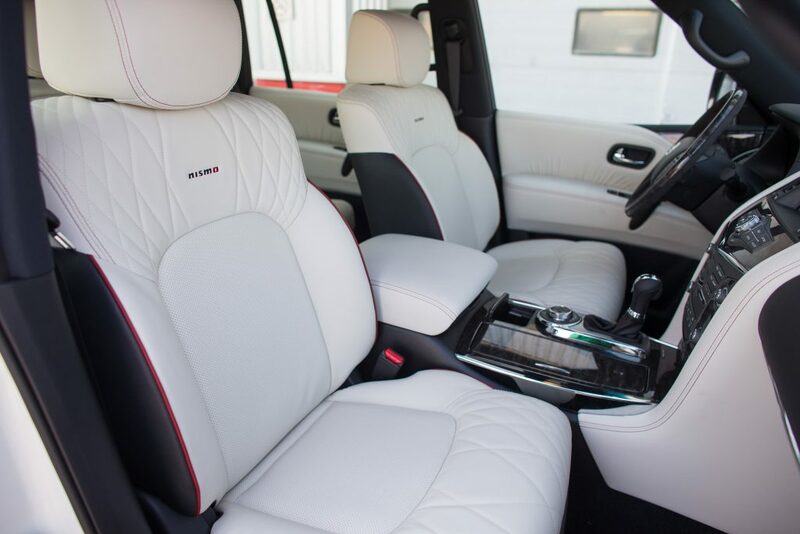 The seats are quilted with Nismo badging and the plush carpets and faux wood trim are black. The rpm gauge and the touchscreen get a red backing, while aluminium pedals have been added. The dashboard features an 8-inch touchscreen with navigation, 9.3GB hard disk, around-view 4-camera system that even shows steering angle, front/rear parking sensors, dual rear DVD screens, ventilated power-adjustable front seats, USB port, Bluetooth, adaptive cruise control, intelligent key with starter button, remote start, power tailgate, blind-spot monitoring, cross-traffic alert, tyre-pressure monitor, a full set of airbags and a strong tri-zone auto a/c with rear roof vents all the way to the third row. The 5.6-litre V8 Petrol motor gets 428 horses of peak power and torque receiving ‘an improvement over 70 per cent of the rev range’ and Nissan says peak torque is 560NMs. Remember, with all the loaded stuff, this behemoth weighs 2823kg which is close to three tons. 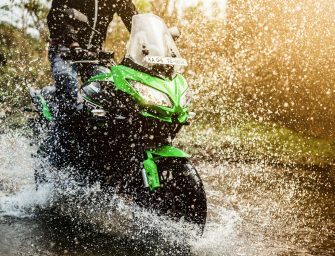 This three ton beast hits 100kmph from standstill in around 7 seconds and with low profile tyres, cornering with this behemoth is now a lot easier than before. We can’t expect sports car like abilities; unfortunately I am quite unimpressed because I have just driven the GLE 63S AMG which is one hell of an SUV. The Patrol Nismo doesn’t sound any better than the regular LE variant. I wished the exhaust note was a bit sonorous which would have suited it well. As for off-roading, if you want to go off-road, you may as well stick to the regular Patrol models which offer much better approach/departure angles while the Patrol Nismo has to be taken care of during dune bashing to not hit the fancy bumpers even though the Patrol Nismo has good ground clearance. 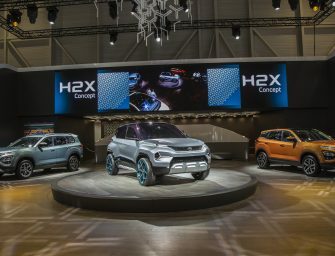 All the required off-roading gears are available, including a selector for 4-high and 4-low as well as a terrain-select system with settings for sand, rock and what not, as well as a rear diff-lock, Hill Descent Control, Hill Start Assist and an ESP-off button. There is no rattlesnake like throttle response as you get from an AMG or other rivals. We wish the Nismo engineers could have tuned it more aggressively rather than having concentrated on the luxury bits. The Patrol Nismo is a great SUV to drive. We have acres of space and elephant like road presence. Having driven the normal Patrol and the Patrol Nismo, I feel a lot has changed in the interior and the looks. The increase in amount of power doesn’t make much difference on throttle and you don’t get a sonorous sound track as you get in an AMG/M/SVR. Considering performance and sporty driving, you do have a lot of options to select in the AMG line-up of SUVs. Well, if you consider stepping into Range Rovers, we have the crazy SVR tuned SUVs in Range Rover line-up. What Nissan offers here is a bit more power than the normal Patrol with striking exteriors and plush interiors. 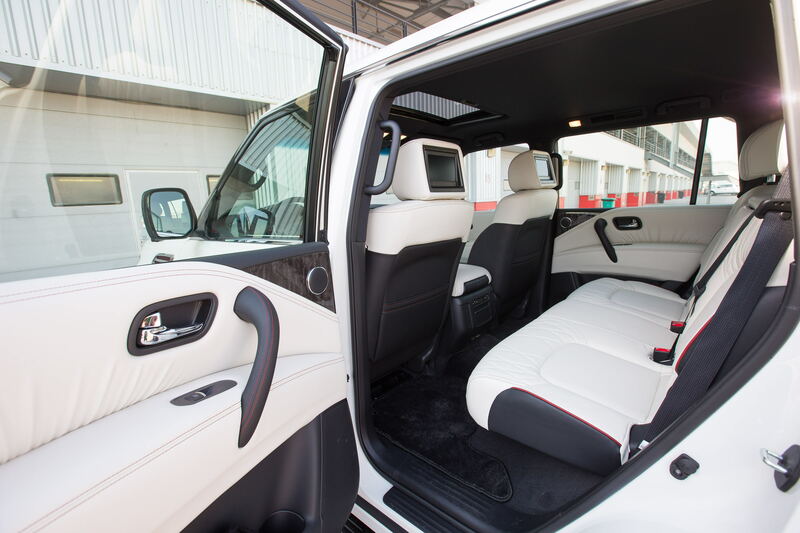 The front row sofas offer space and comfort as good as in a Rolls Royce. Even the second row has acres of leg room and sits three comfortably. 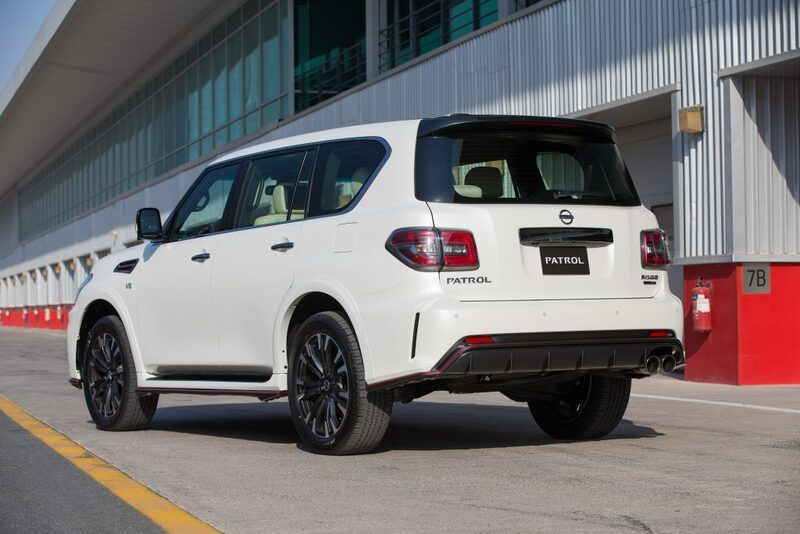 Buy the Patrol Nismo for its plush comfort and sporty looks. 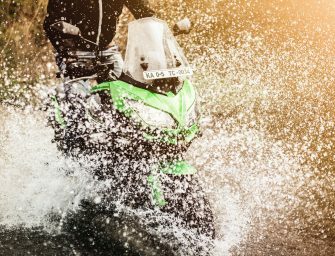 Well, if you want to go dune bashing or tyre-slaying around a corner, we have many more options available. Something I have realized is that Arabs love the Patrol. Forget the entire above mentioned bits and bobs. 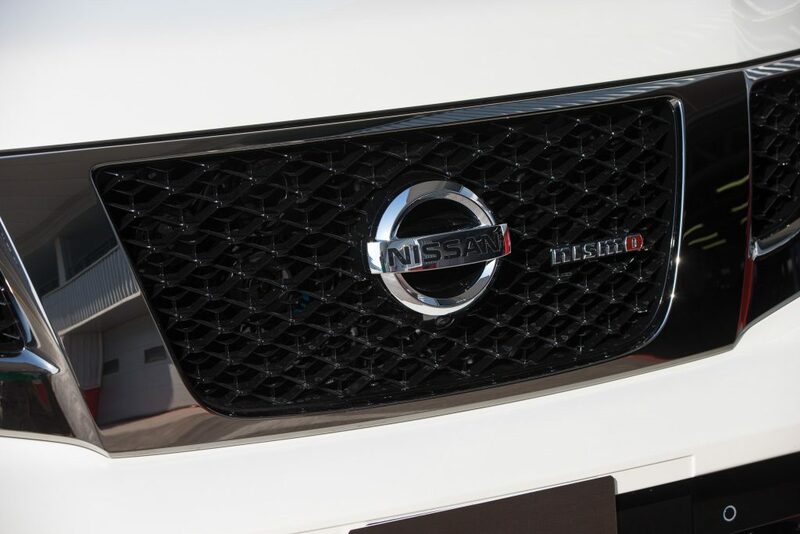 Nissan can find potential buyers in the Middle East and people fall for the name Patrol for its heritage and now for the exclusivity this SUV offers. Next time when I meet Nissan engineers, I am going to ask them as to why they have designed the world’s tiniest sunroof for an SUV of this size. Probably in the coming Dubai Motor Show 2017.